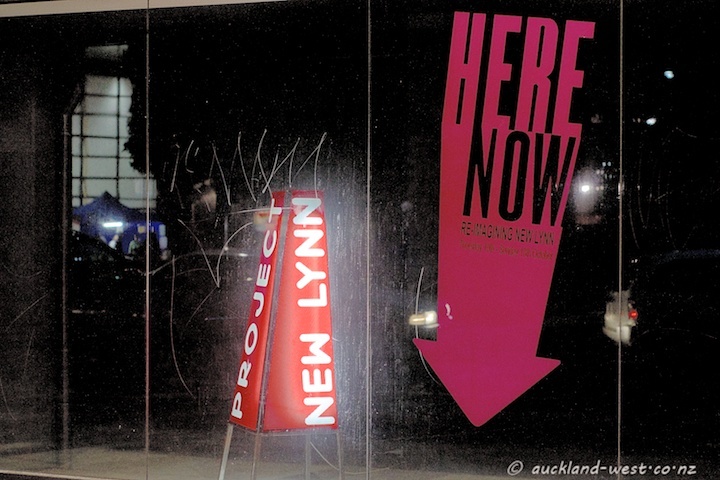 “Here Now – Re-imagining New Lynn” is an event which will surrender presently empty (too new or too old) retail space of New Lynn to second-year students of the School of Architecture and Planning of the University of Auckland. “The installations will recall this suburb’s rich cultural, social and industrial heritage as well as imagining its future.” Spaces stretching out along the Totara Avenue shared zone. Part of Auckland Heritage Festival. I SO want to go on that heritage festival but don’t think I can get time off work, bummer.